A Spirited Girl. A Reluctant Dom. Fated Mates. 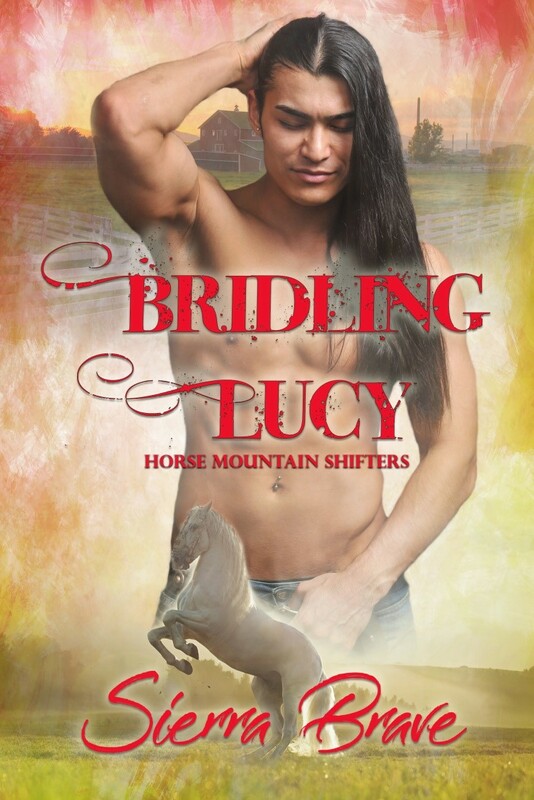 Warning: Bridling Lucy is a smoking hot, stand-alone romance with graphic sexual language. If you are offended by corporal punishment/adult discipline or sizzling, put-you-in-the-moment love scenes, you might want to look for another book. He stood, taking hold of her arm before leading her back over the carpenter’s horse. “Yes, Sir.” Her voice was barely a squeak. 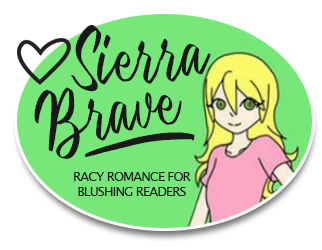 BRIDLING LUCY is out January 11, 2019! Be sure to read all the way to the end of this article for a GIVEAWAY! Author Linda Fausnet has re-released her GETTYSBURG GHOST SERIES boxed set. Get ready for paranormal romance set in historic Gettysburg. There’s no passion like the love of a soldier. The Gettysburg Ghost series is comprised of three individual yet interconnected stories of eternal love between ghosts of Civil War soldiers and modern-day women who live and work in the historic town of Gettysburg. The first book concerns Confederate soldier Jesse Spenser, who died in the battle of Gettysburg more than a century ago. He’s in love with Lucy, a waitress who works in a tavern in town. He aches to approach her and tell her how he feels, but she’s terrified of ghosts. The second book concerns Theresa, a psychology student who counsels the weary spirits of Civil War soldiers to help guide them to Heaven. She was supposed to help Sean cross over. She wasn’t supposed to fall in love. The third book concerns Remy, a young woman who runs ghost tours but doesn’t believe in ghosts. Little does she know, she has a ghostly secret admirer. Private Avery O’Rorke frequently joins Remy on her nightly ghost tours, and has fallen in love with her. The Gettysburg Ghost Series is a three-book paranormal romance series with adult content and is intended for mature audiences only. Download the series now and get lost in a world of romance where history and modern times collide. If you love paranormal romance, don’t miss the GETTYSBURG GHOST SERIES! It’s even FREE with Kindle Unlimited. Ten stories to melt your Kindle! Last weekend at the Tampa Indie Author Book Convention, I met paranormal romance author Josette Reuel, who told me about an anthology you should know about. If you’re into shifters and hot romance, this is the collection for you, but what really impressed me is that 25% of eBook sales goes to the Wounded Warrior Project, and that’s something I can really get behind. Distracted by a bad mane day and haywire magic, Laith forgot to hide from love. No place to hide, when she’s on the prowl to find love. She captures his unwilling heart with her spirit and her camera. Autumn should never have let him go. A king only bows down to his queen. He likes the quiet of the woods. She’s looking for some peace of her own. Will they be able to survive the storm that is threatening their solitude? An unwanted rescue breeds an unwanted love. Some cats just leave mice on the doorstep, he brought her a whole clowder of trouble. Only the queen of hearts can tame this king of the beasts. Ruffled feathers and a wild mane can’t stop love. My friend and fellow Wicked Pen Maggie Adams has ventured into a brand new genre, paranormal romance, with her new book, LEGENDS: CATORI. It’s hard to keep secrets in a small town…. It’s even harder to keep a secret that could expose not only your family, but an entire species. That’s what Frankie Cavanaugh must do. As the daughter of the leader of the Wisdom Council, it’s up to her to step into her father’s shoes until another leader is chosen.